Start taking classes at Innate Fitness and other studios! 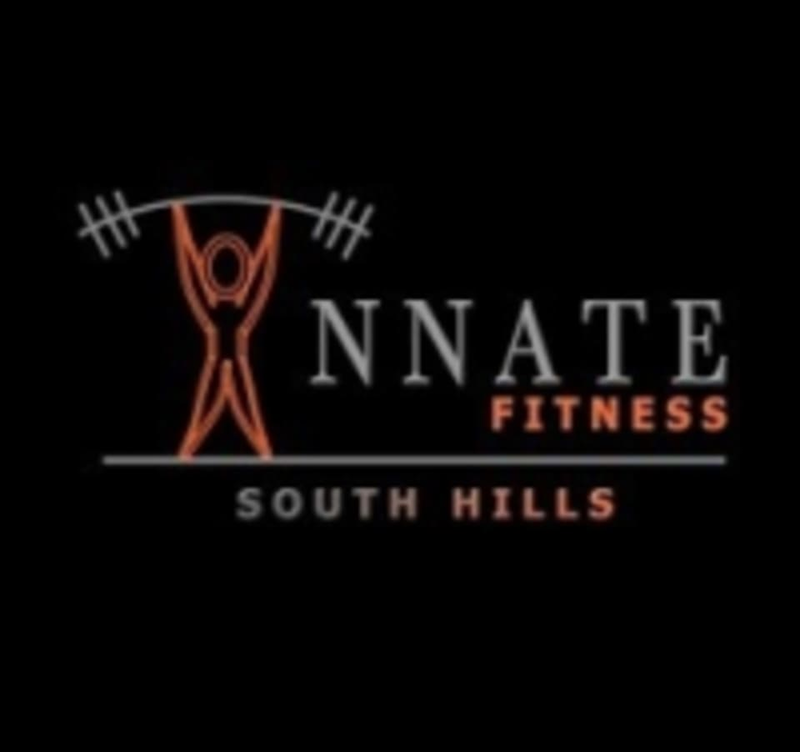 Innate Fitness South Hills is a results driven training facility, backed by real world results. They specialize in personal training, sports performance and our very own, one of a kind, CHAOS fitness class. CHAOS is only offered at Innate Fitness, it is open to all fitness levels with modifications to every exercise. It works strength, muscle endurance, cardio, and your core. All the exercises and workouts are designed to help enable and enhance your body's metabolism to breakdown food and burn calories. Depending on your own personal body type and/or endurance that day you can burn between 400-1000 calories in one class! Innate South Hills tries their best to change every class so that not one class is the same. Come to the next CHAOS class, you will not be disappointed! Best trainers ever at innate! Good class. Instructor was a substitute, but overall good workout.